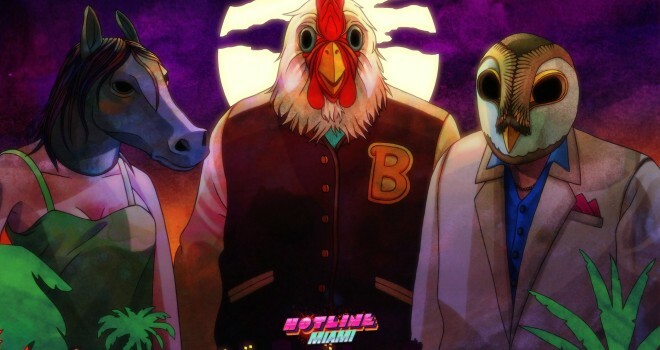 A very nice-looking physical release of Hotline Miami and Hotline Miami 2: Wrong Number is coming soon. It’ll be released in August of this year at a price of $60. Sadly, production of the set is not guaranteed. About 1,200 pre-orders are still required for it to be released. Both games with come with physical copies and steam download codes, and the box set will also come with some great bonuses. You can order the set on Gamersedition if interested.